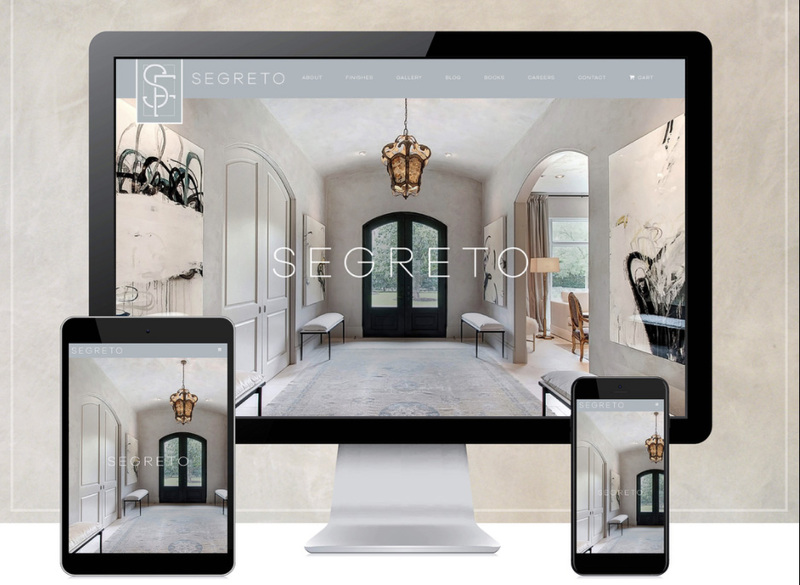 Segreto Finishes is a Houston-based wood finish design firm. 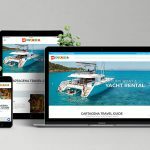 The firm boasts an award-winning blog and accolades from respected industry leaders. 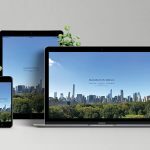 To promote continued success, the firm wanted a fresh, modern website to better showcase previous work and attract new clients.